Hello dearies! 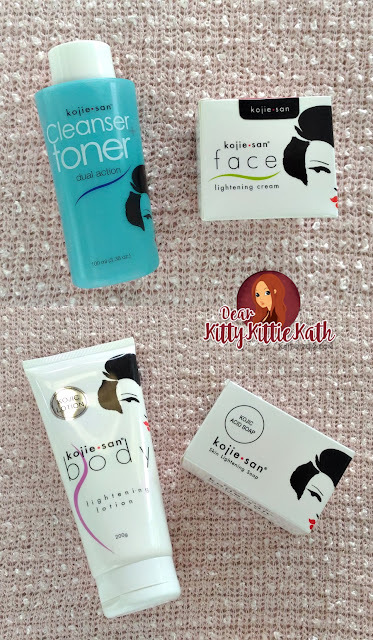 Sharing with you my review of Kojie San Skin Lightening Soap, Kojie San Cleanser + Toner, Kojie San Face Lightening Cream, and Kojie San Body Lightening Lotion after using them for more than a month. 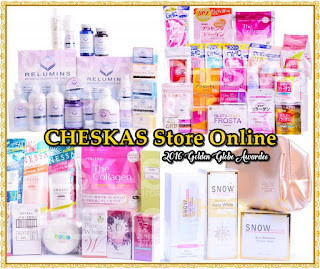 I've already made a feature of these products from Beauty Elements Ventures, Inc. (BEVI) last month so I presume that you already know what these are for. Kojic Acid is the main ingredient of Kojie San and this line is intended for skin lightening. Now that you have fairer skin, and a body worth baring its time to showcase what you can do with the attention you are receiving! KojieSan gives you whiter skin that will get you noticed giving you more confidence to do the things you want! Do the things you want with more confidence without fears of losing you. Show that you can do the things you love, how confident you’ve become. The Kojic Acid you've always trusted, the one prescribed by your dermatologist is now available in Kojie San Skin Lightening Soap. Kojie San contains high grade cosmetic all-natural Kojic Acid that helps prevent melanin production making skin lighter and clearer. 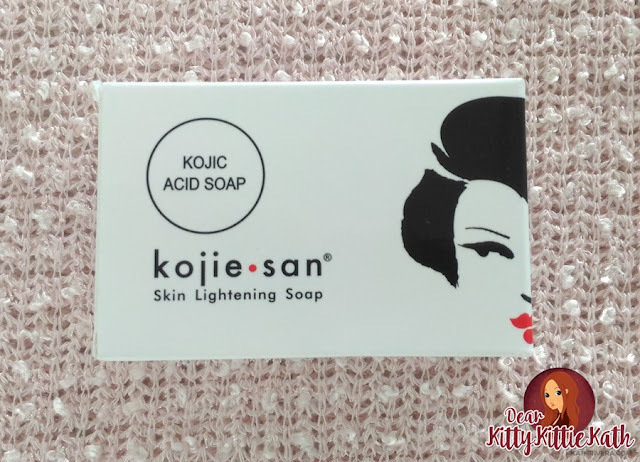 Kojie San Skin Lightening Soap is effective in diminishing dark spots, freckles and acne, stretch marks, uneven skin tone and othe skin tone disorders. The Kojie San Skin Lightening Soap has a sweet citrusy scent. instructions for use: For daily use on face and body. 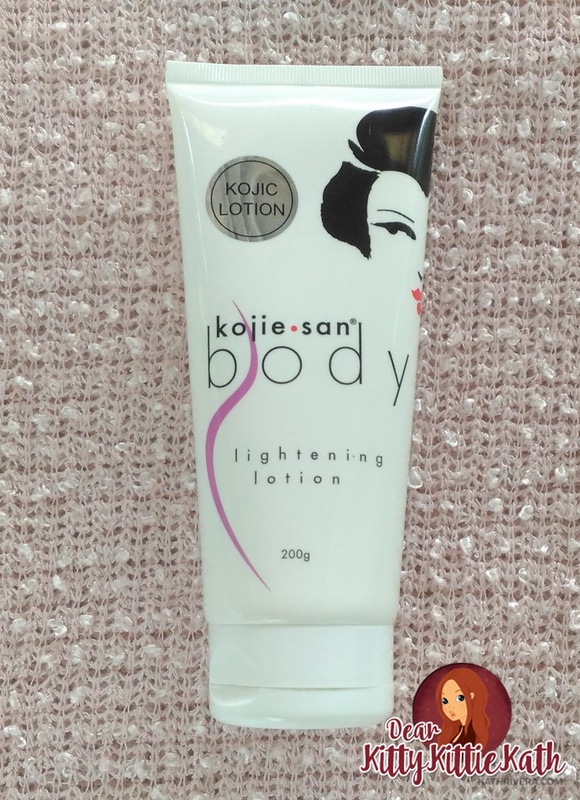 For optimum result, use Kojie San Lightening Body Lotion w/ SPF25 after bathing. A rejuvenating toner equipped with Ginseng Extract and Rosehip Oil to revive tired skin. Rids skin of excessive oil while repairing damage. A 2-in-1 formula known for its skin firming ability that helps smoothen fine lines and wrinkles, clears blemishes, and prevents dryness. 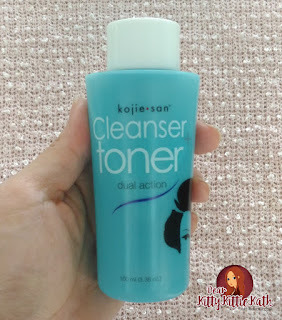 This Kojie San Cleanser + Toner has a mild formulation that is relaxing and non-irritating. instructions for use: Moisten a cotton ball or pad with Kojie San Cleanser + Toner, apply gently on cleansed face. Use twice daily. 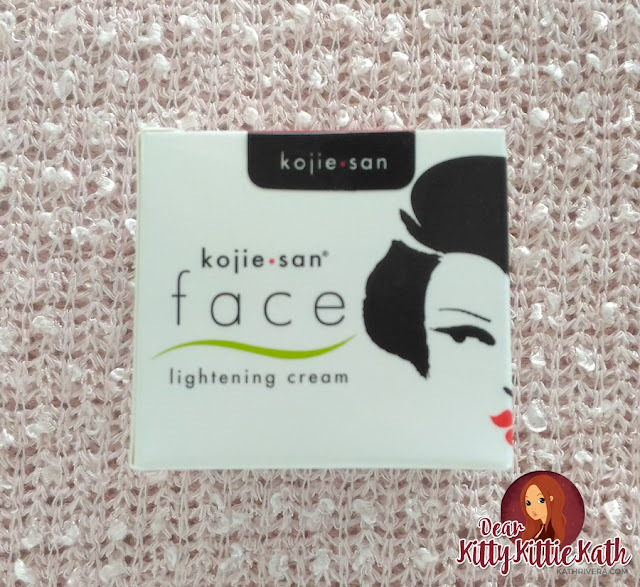 For visibly brighter and younger skin, use with Kojie San Face Lightening Cream. ingredients: De-ionized Water, Ethyl Alcohol, PEG-7, Glyceryl Cocoate, Glycerin, Panax Ginseng (Ginseng) Extract, Sodium Lactate, Rosa Canina (Rose Hip) Oil, PEG-40, Hydrogenated Castor Oil, Methylisothiazolinone (and) Chlorphenesin, Fragrance, Lactic Acid, Menthol, Creatine, Allantoin, EDTA. An intensive yet nourishing formula. It is light and non-greasy. It contains blend of natural extracts and high grade all-natural Kojic Acid which is known for its remarkable whitening effect. It helps lighten the skin and reduce and prevent the formation of dark spots while it restores skin suppleness. It also moisturizes the skin and brings the about healthy, rosy skin. 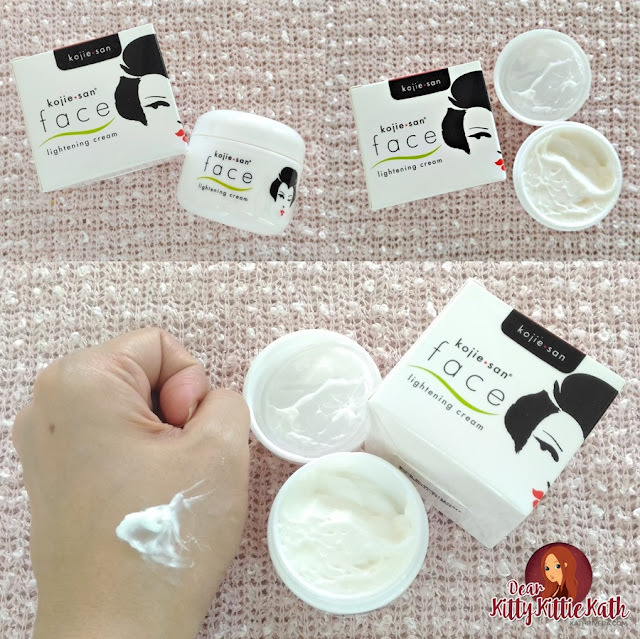 The texture of Kojie San Face Lightening Cream is thick but it's easy to apply. instructions for use: Wash face with soap. Put ample amount of Kojie San Face Lightening Cream on the face using fingertips. Massage face in circular motion, applying cream on the forehead, and skin around the eyes, nose and face. Use Kojie San Face Lightening Cream in the morning and at bedtime on a regular basis. ingredients: Deionized Water, Glyceryl, Cetyl Alcohol, Glceryl Stearate, Triethanolamine, Polydecene, Dimethicone, Cyclopentasiloxane, Vitamin E, Kojic Acid, Collagen, Elastin, Rose Hips Extract, C12-15 Alkyl Benzonate, Carbomer, Ceteareth-20, Glycol Distearate, Stearic Acid, Methylisothiazonlinone (and) Chlorphenesin, Titanium Dioxide, Fragrance, Paraben Free. Advanced formula of Kojic Acid plus Rosehip Oil whitens skin as it heals. Made for faster absorption to lighten skin in less time. 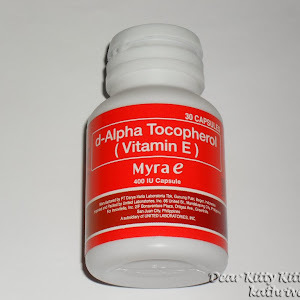 It has collagen + vitamin E which increases youthfulness and skin health. Lightens complexion, reduces dark spots, make skin supple and smooth plus moisturized. The texture of Kojie San Lightening Body Lotion is semi-thick and melts in the skin during application. instructions for use: Squeeze an ample amount of Kojie San Body Lightening Lotion and apply gently on skin. ingredients: De-ionized Water, Glycerin, Paraffinum Liquidum, Cetyl Alcohol, Glyceryl Stearate (and) Ceteareth-20 (and) Ceteareth-12 (and) Cetearyl Alcohol (and) Cetyl Palmitate, Ethylene Glycol Distearate, Propylheptyl Caprylate, Cocoglycerides, Cyclopentasiloxane, Hydrogenated Polydecene, Dimethicone, Fragrance, Pentaerythrityl Distearate, Niacinamide (Vitamin B3), Phenoxyethanol (and) Ethylhexylglycerin, Polysorbate 60, Caprylyl Glycol, Kojic Acid, Dimethicone (and) Cetearyl Dimethicone Crosspolymer, Triethanolamine, Tocopheryl Acetate (Vitamin E), Collagen, Rosa Canina (Rose Hip) Oil, Dipotassium Glycyrrhizinate, Carbomer, Titanium Dioxide, EDTA. Available in all leading supermarkets, groceries and department stores nationwide. So for this review, I will share my thoughts and experiences about the entire line like my usual review. You will find below all the things (positive or negative) that I have to say on each product. After using them all for more than a month, I'm satisfied with Kojie San Lightening Range- Soap, Lotion, Cleanser + Toner & Face Cream. The price- affordable and budget-friendly. 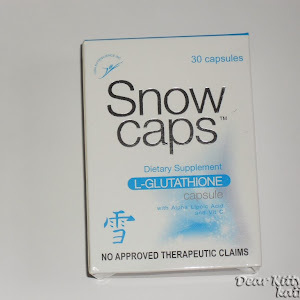 The packaging is simple and each packaging has product information. The products are all well-sealed upon purchase. Kojie San Lightening Range products has rose hip oil extract which is known to beautify the skin. 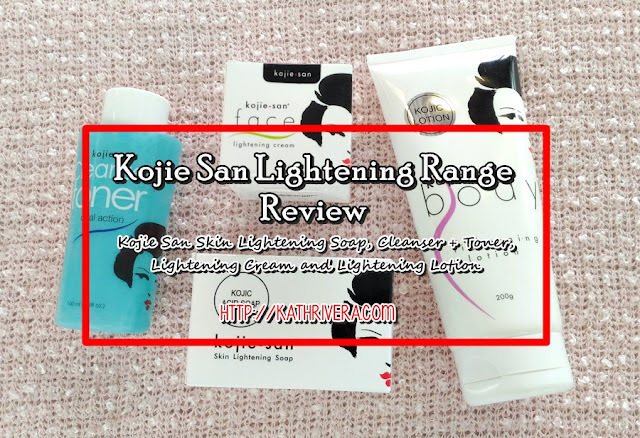 Kojie San Lightening Range can pass as paraben free as I have not seen any kind of paraben/s in the ingredients. The soap and toner has a smaller size perfect for those who want to try the product first before buying the full-sized one. The scent of Kojie San soap, lotion, and face cream is not overpowering. The soap smells citrusy while the lotion and face cream has a subtle powdery scent. The toner's scent is refreshing. Kojie San Lightening soap doesn't melt fast. It produces a good lather which is easy to rinse making my skin squeaky clean after bath. Kojie San Lightening lotion has a semi-thick thick which is easy to apply. I like that it melts on the skin while application. The lotion is not sticky and non-greasy and a little amount goes a long way. 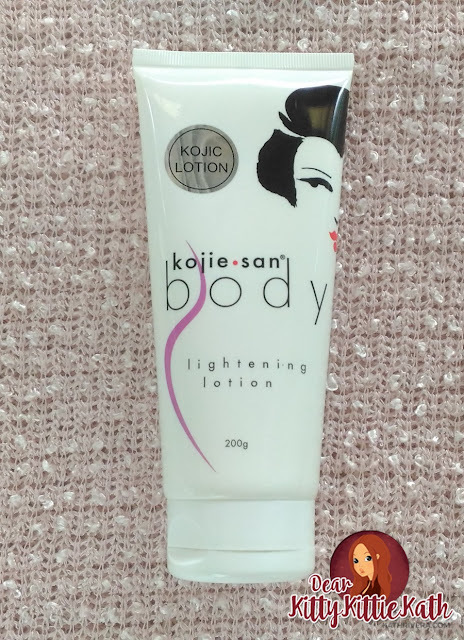 Kojie San Lightening lotion is moisturizing and gives a healthy glow on my skin after use. 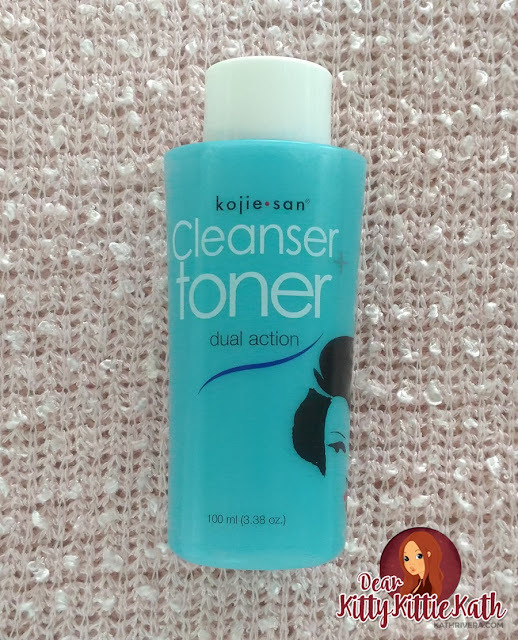 Kojie San Cleanser and Toner is 2-in-1. A cleanser and toner which I really like. The cleanser and toner literally wipes away dirt. It has a refreshing scent which relaxes my skin after use. Kojie San Cleanser leaves a minty and cooling effect which makes the pores look smaller. No tightness, stinging or dryness of my face after using the toner. Kojie San Lightening Face cream has a thick texture that is easy to spread and apply. The face cream is light on my face and can be used as makeup base. A little amount goes a long way. Kojie San Lightening Range maintained my skin tone and gave it a healthy glow. No breakouts, irritation, or whatsoever that I experienced while using the entire range. Batch, manufacturing, and expiry date is printed on the packaging of each product. The entire range is promising and I can say that it will help in lightening dark spots and uneven skin tone with continued use but you have to use sunblocks especially if you'll bask under the sun. The lotion doesn't have SPF. The soap can be drying at times that's why it has to be paired with the Kojie San lotion. Will I repurchase: Yes, it's in the realm of possibility. I give this a 4.5/5 rating. Kojie San Lightening Range- Soap, Lotion, Cleanser + Toner & Face Cream worked hand-in-in hand to give my dull skin tone a healthy glow that it needs. Since I'm already fair to begin with, I did not see drastic change in my skin tone but there's a kind of lightening I saw especially when I'm outside the house.I also get compliments from friends that the texture of my skin is smoother and pores are less visibly under makeup unlike before. Overall, I like the soap, toner, and face cream. I just wish that the lotion comes with SPF but they have another variant of lotion with SPF and I'm not sure if that is pure Kojic Acid. 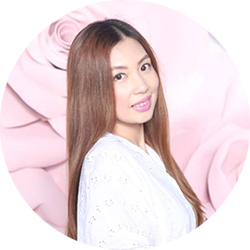 I will recommend the entire range if you're really into whitening and looking for a brand that is very affordable and effective in the long run because skin whitening/lightening is not a walk in the park. You have to use the products religiously for more than a month and continuously for months until you see maximum results. I like their prices and packaging kaso hindi siya hiyang sa akin. Nagkakaroon ng red spots ung skin ko. Too sad for having a sensitive skin but I heard a lot of good feedback from my friends who use Kojic. Oh, sayang naman. Yup, you have sensitive skin if nagkaron ka ng red spots. Nag-react ang skin mo sa soap. 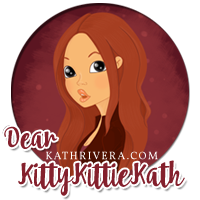 Hi Kath, nice review. 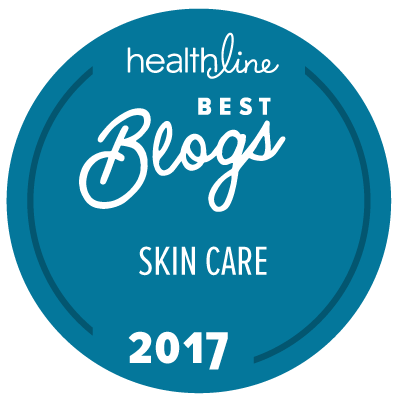 I hope you can share in your blog your morning and night skin regimen.. Thank you! Will do this kind of post soon. I have a long list of pending features and reviews that need to be published kasi. I am a user of kojiesan soap for years now. I really like it. Thank you so much for sharing your experience. Glad to know that. Hi! What can you recommend for sensitive skin like mine? I want my skin to lighten but i tried many soaps kaso parang walang effect. Ilang araw po ba para masabing effective? You may use organic/natural lightening soap with brands like All Organics, SNOE, Natura Organics, Japonesa, and Yamashiro. Most/All of these have natural ingredients for whitening pero some talaga are sensitive din even with those labeled as such. Kaya trial and error pa din ang pag gamit ng whitening soap. Usually more than 3 weeks para makita if effective and soap especially if nasa medium or fair side naman ang skin tone mo. Sensitive skin din ako.ang ginagawa ko kse hindi ko binababad ang soap s face ko and after i used it naglalagay ako ng aveeno lotion as moisturizer sa face,since wala ako mahiyangan na moisturizer sa face ko,aveeno lotion nlng nilalagay ko.ok nmn cya hinde cy dry at mlambot.try mo din petroleum jelly,leave it over night.. Thank you so much for sharing your experience. Hope na yung may mga sensitive skin ma-try yung regimen mo. Thank you for sharing your thoughts. Oh, bago yata yan. Will check sa grocery and try. I hope it will be effective din sa akin. Salamat! Yes okay lang as long as hindi sobrang dami. Sa first week possible kasi na nag-adjust pa yung skin mo. If you want to lighten your skin naturally just try Kojie San, Made in the Philippines, the soap contains Kojic acid that has been proved effective in preventing the synthesis of melanin on the skin (the skin darkening pigment). Kojic acid is the bi-product of rice fermentation. It is the first time this acid has been used in the formulation soap. Important Note: Kojic Acid is an effective agent in whitening skin,but it may cause dryness.If so,just apply a moisturizer or a hydrating product. Thank you so much for the added information. 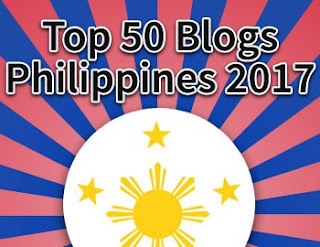 Helps a lot especially to other readers who want to try Kojie San soap. Hi, would you please suggest a seller of these products that can ship to Zambia? This product is available in supermarkets here in the Philippines. Hope you get to contact a friend or relative who lives here help to ship the product there. Yes, hindi kasi advisable sa gumagamit ng kojic soap ang palaging naaarawan. If you're using a sunblock na mataas ang spf at lagi ka nag-aaply every 4 hours siguro pwede pa kaya lang hindi ko iaadvise sayo. Nakakaitim ang hangin sa bukid daw sabi ng mga kamag-anak ko sa province. 3days na ko ngmit ng kojie san soap..nagsibulan ang maliliit n pimples tapos hindi ako nalabas ng bahay pero parang sunog ang muka ko pero d nman cya dry mukang glowing nmn kaya lng parang mas nngingitim ako.ntural lng b ung gantong effect?? If you're a first time user of whitening soap especially kojic acid soap may tendency na may purging effect. This should last mga 2 weeks lang. If ever di pa din nag=stop may tendency na di ka hiyang. Saka yung feeling mo na nangigitim siguro dahil namumula nga or nag-aadjust pa yung skin mo. Use sunblock lagi lalo na pag lalabas ng bahay tapos tirik ang araw. It still depends on your skin type. If you have sensitive skin it will cause you some reactions. hi where did you buy these from? These are available in leading supermarkets, drugstores, convenience store, and department store nationwide here in the Philippines. I use it on my face and Nagka acne breakout ako. Ok lang ba to or discontinue ko na ang use? �� I only use the soap by the way. If more than three weeks na, better to stop it muna. If nawala saka mo continue ulit but if not means hindi ka hiyang sa soap. Yung set ba Ng kojie San nato pwede ring gamitin to fade my acne scars? Yes, much better kung set para mas effective but will not guarantee na mag fade yung acne scars na malalim. Mostly to lighten lang talaga. I'm a Kojie san user and super effective talaga!promise..
tagal ko ng ginagamit kojie san, yung sabon lang, almost 2 years na. and sobrang puti ko na unlike before na sunog talaga. mag umpisa palang akong gumamit ng iba nilang products ngayon. takot ako dati kasi sabi ni mama bata pa daw skin ko. Very effective tong kojie san. 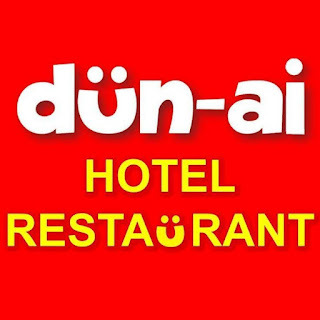 very affordable din. Thank you so much for sharing your experience. Yes, I always tell my readers lalo na yung mga 18 years old and below na saka na sila magstart ng kung ano-anong poduct pag 18 above na. Hi can is it okay to apply Kojie San Body Lightening Lotion to my face? No. They have a product specially for the face. Their face cream is intended for the face. Lotion is for body only. If not malaki and not sobrang itim pwede naman mag-lighten sa Kojie San but you have to use it twice a day and babad on the dark spots. 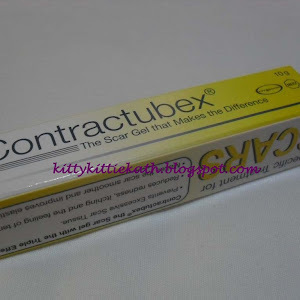 Try contractubex for other scars na malalim or keloidal. Wow! Thanks for sharing your experience. I'm glad na okay pa din sayo ang Kojie San after three years. Hindi ka na-iimmune sa effects nya. Use the soap first, then toner, and last na yung face cream. You can do this morning and evening just be sure din to put sunblock. effective ba sya makawala talaga ng pimples? This range is more of lightening ng dark marks. For some who has mild acne or ilang pimples lang, effective din para ma-dry but not all cases ganun. If pimples and concern, dapat pimple fighting products din gamitin. Hi...effective ba sa lalaki ang lahat ng product's ng kojie san...pwede ko ba gawin din ang kojie san soap follow up cleaner and moisturizer..? At merun bang sunblock ang kojie san...or pwede din kahit anung sunblock gamitin? Yes, pang unisex ang Kojie San. They have sunblock din naman. 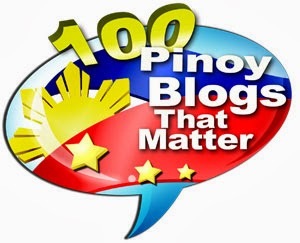 Check first kung hiyang ka and if yes, you can use Kojie San all the way. If not, okay lang din ibang brand. Pwede po bang gumamit ng ibang lotion? For example nivea extra white. Hi I want to ask if ilang weeks bago mo makita ang result if pumuputi ka ba kasi its my 3 day and I dont see any result. It depends on your skin tone. Sa iba as early as 2 weeks may glow na sa skin. I'm fair to begin with and I usually see the effect after a month or more than 6 weeks pa.
anu po ang mgandang gamitin na sunblock na babagay sa kojie san.? I use Biore Sunblock Spray or Belo SunExpert Spray. Advisable age po kasi is 18 and above. If mapimples po, treat muna yung pimples ng toner for pimples. Baka po ma-irritate sa Kojic Toner kasi this is for whitening and matapang for sensitive skin. Hi! Safe ba gumamit ng Kojie San kapag nagpapa breastfeed? Matagal na po akong gumagamit ng Kojie San soap, hiyang nman saken..pero gusto ko sanang itry din ang toner at cream, kaso safe ba gamitin ang Kojie San soap, toner at cream sa nagpapabreastfeed? may first baby na po kc ako ngayon, natatakot lang ako baka di safe sa baby ko? Pwede po ba to sa mukha? Pwede po ba yung skin lightening lotion with spf 25 sa mukha? Pwde po ba ito sa Measles? I mean yung mga dark spots ng measles(tigdas) 2 months na kasi sya pero di parin nawawala. Ano po sa tingin nyo?? ?